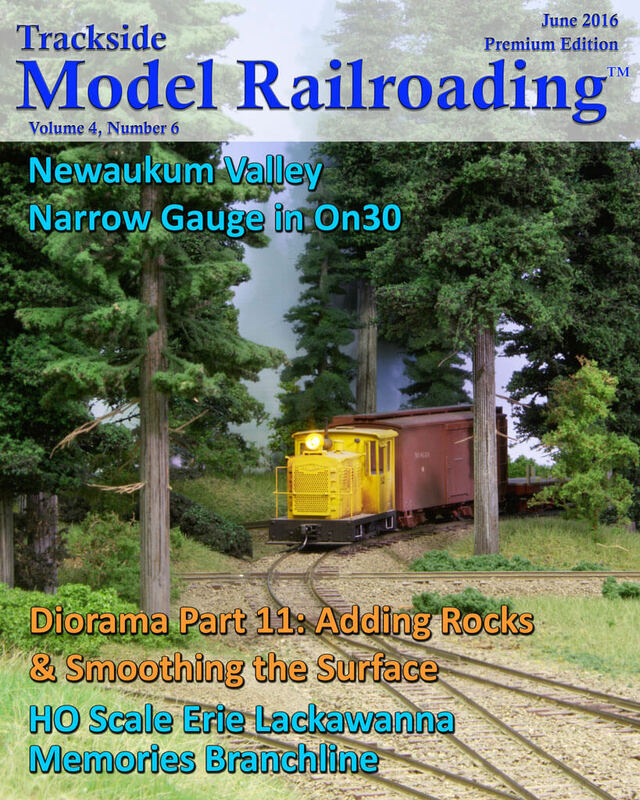 This month we tour Kevin Miller's Newaukum Valley Narrow Gauge Railroad, a freelanced layout in On30. Kevin's layout is well designed and clean. 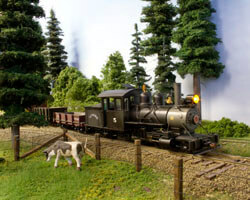 He runs custom locomotives to serve the three towns of Shaw, Beasley, and George on his western Washington layout. This feature includes an article, photographs, and a video of the layout. Visit the Lehigh Valley in Pennsylvania in the late 1950s to early 1960s with Bob Stafford's Erie Lackawanna Memories Branchline. 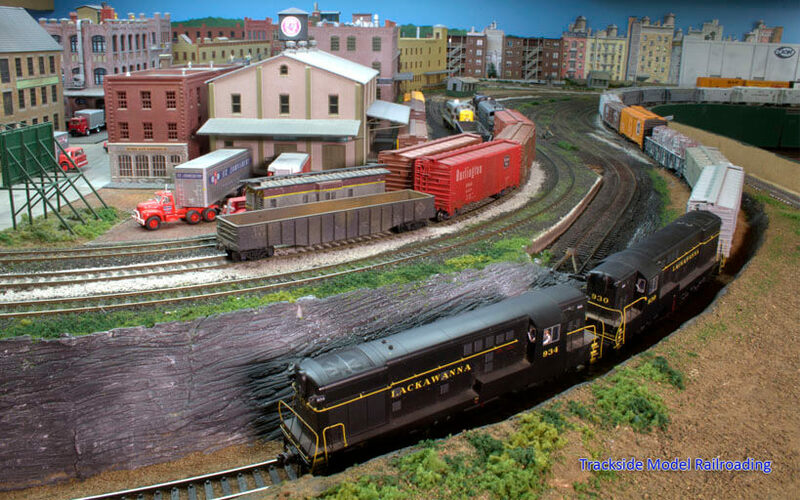 The HO scale layout is a freelanced representation of Northampton County, Pennsylvania's industrial towns of that era. 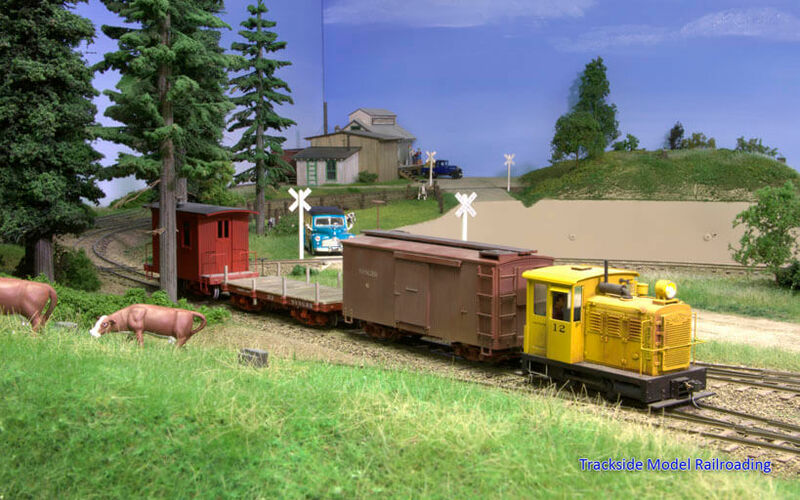 The layout focuses on realistic operations and is an unusual design that can fold up to make room for a car in the garage where it is constructed. An article with photos and a short video are part of this feature. In this month's project, we install the plaster rocks we made last month onto the diorama project, and smooth out the ground surface. You can follow along with us if you are building your own diorama, or use the skills we show and apply them to your own project.